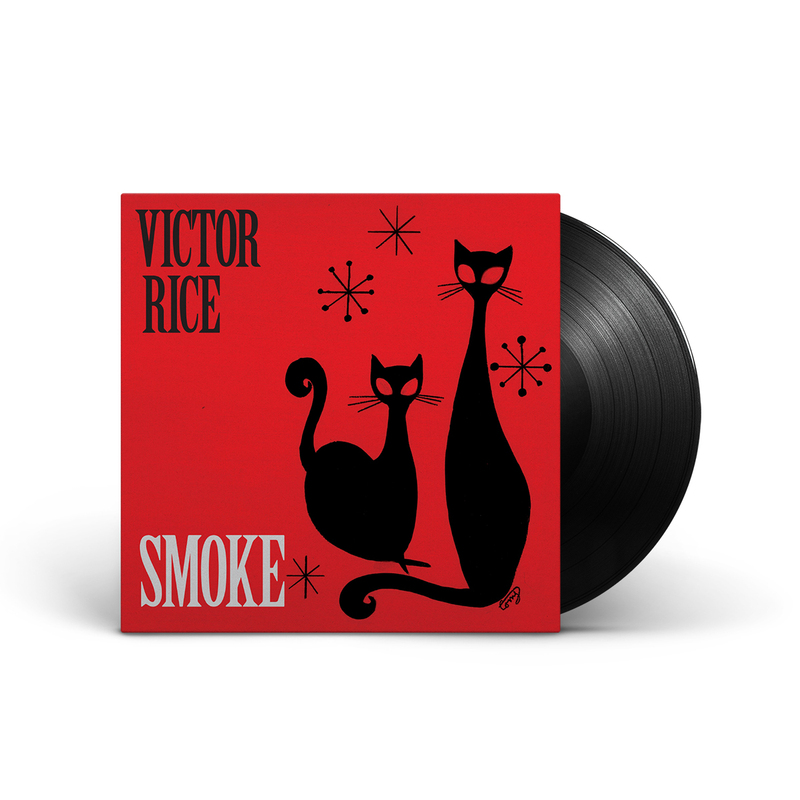 The brand new album by Victor Rice is a breezy and compelling instrumental release that succeeds in combining Brazilian samba with Jamaican rock steady. Rice is a longtime Easy Star family member, who played on Dub Side of the Moon and Radiodread, while also pursuing his own influential path in the 80s and 90s NY ska scene. In recent years, Rice has been spending most of his time as a producer and engineer in Sao Paulo, Brazil, where he has won Latin Grammy Awards for some of his mixes. The vinyl release is on 180 gram black vinyl, with an included MP3 download card, and silver metallic foil inlaid on the cover.